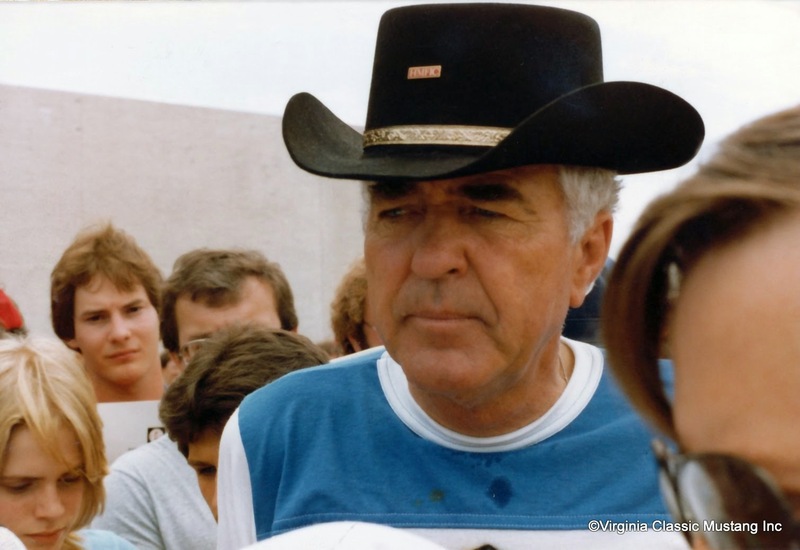 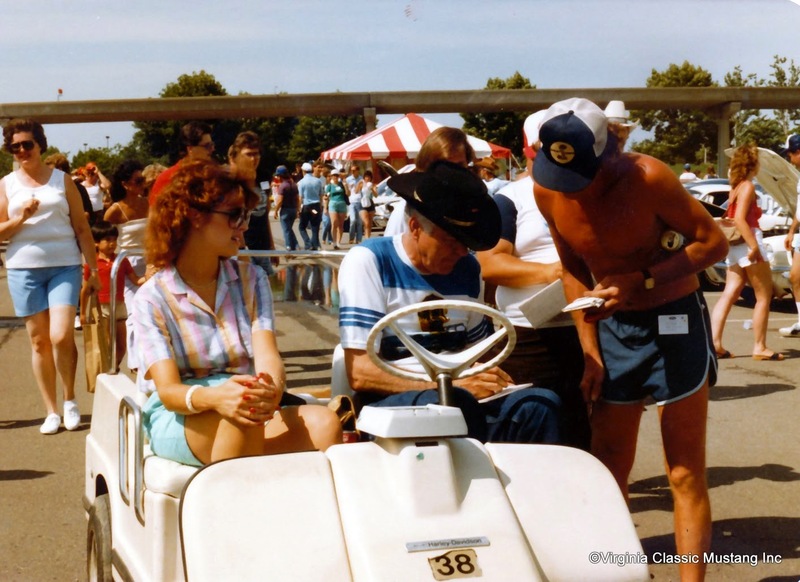 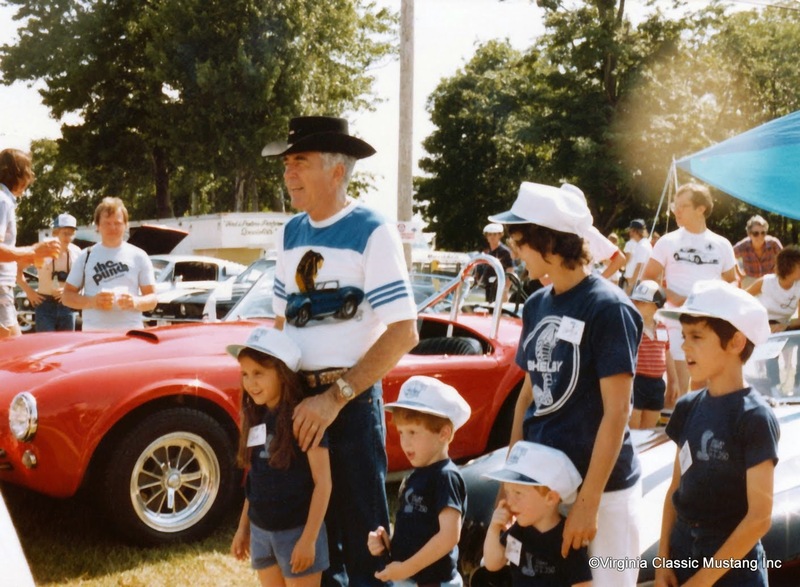 Carroll Shelby - July 1983 - SAAC 8 - The Shelby American Automobile Club's 8th National Convention. 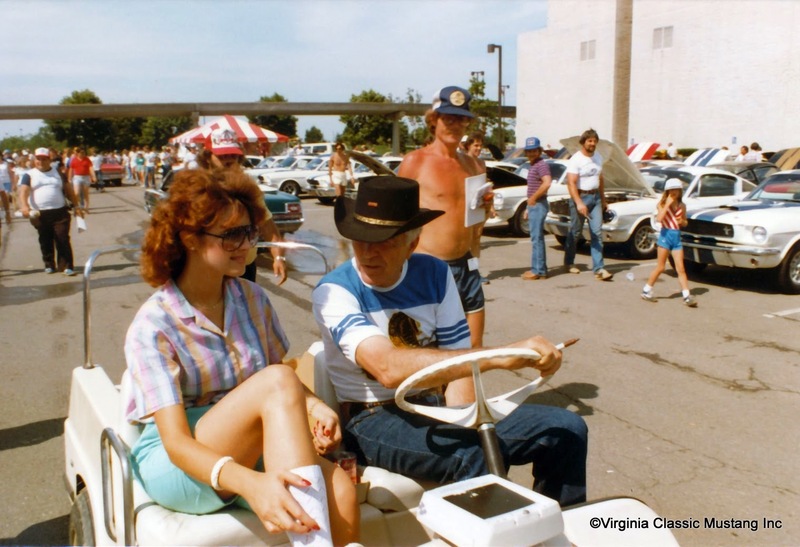 Here's a little #ThrowBackThurday #TBT for you. 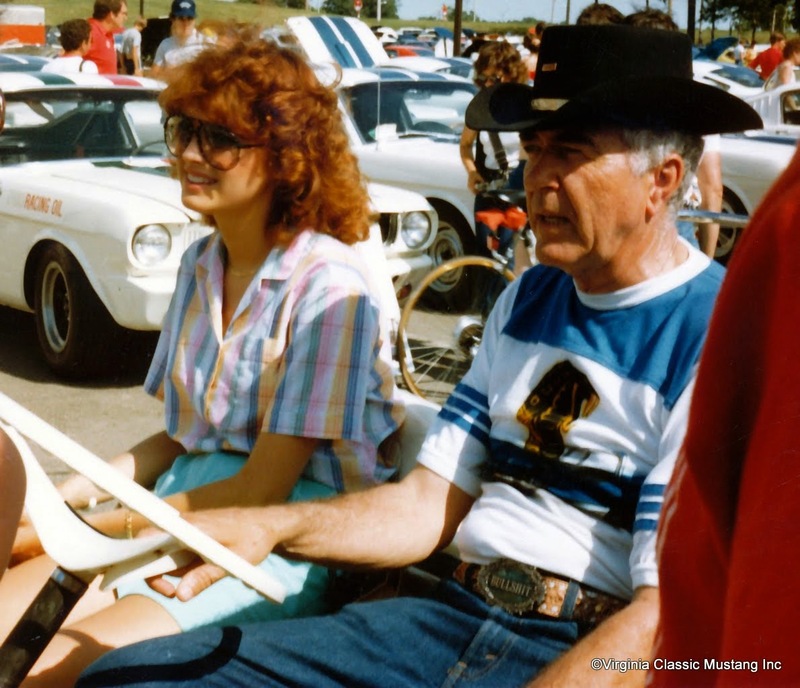 It's Carroll Shelby at the Shelby American Automobile Club's 8th National Convention, SAAC 8, held in Dearborn, MI in July of 1983. 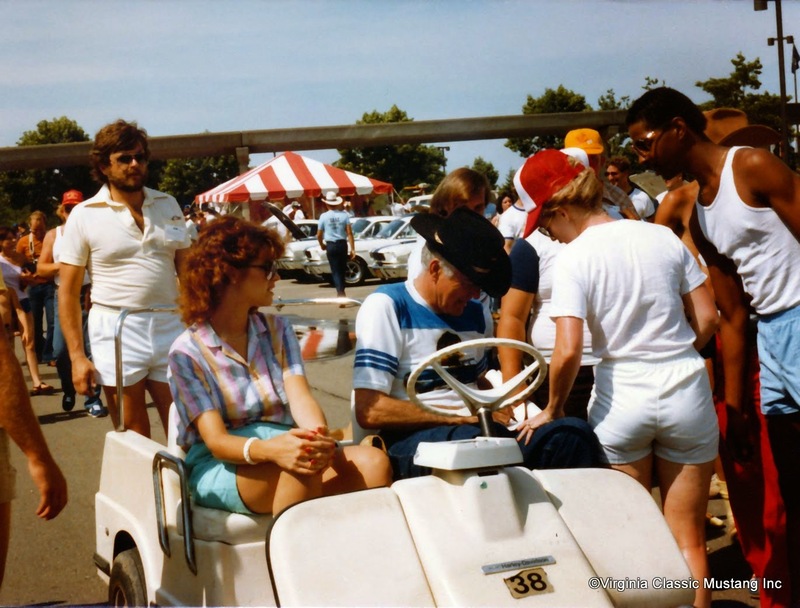 It's hard to believe that I took these pictures almost 32 years ago!